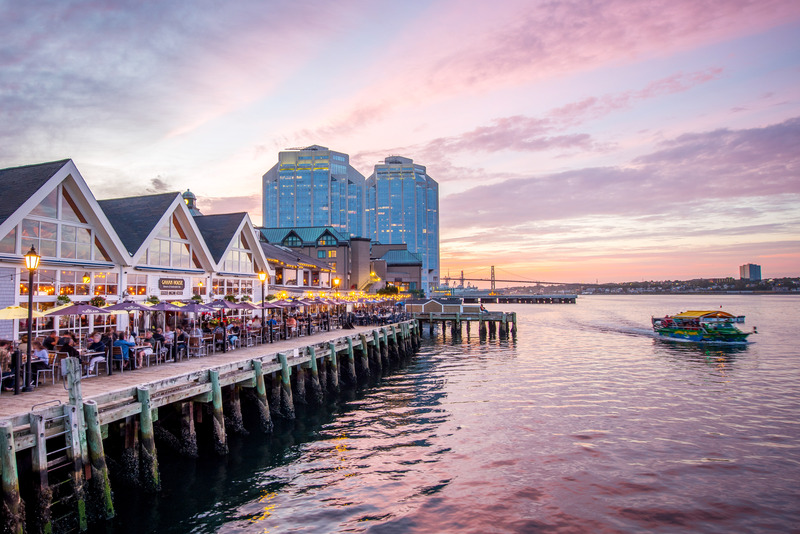 CIRI's 32nd Annual Investor Relations Conference is coming to Halifax in 2019! Join us and your IR peers to re-energize your IR practices and expand your IR network. CIRI's Annual Conference provides the inspiration, education and connections needed to grow and deliver a best-in-class IR program. CIRI's Annual Conference is the second largest gathering of IR practitioners in the world. Over three days of programming, the Conference will bring together industry leaders and IR experts that offer their views and advice during numerous breakout sessions, panel discussions and presentations. You will have an opportunity to meet with knowledgeable exhibitors who offer IR services and products that can help you do your job more effectively. Plus there will be numerous opportunities to network with your peers from across Canada and share your IR successes and challenges. This event is eligible for 11 CEUs. Not yet a CIRI Member? Take advantage of the CIRI Membership/Conference Bundle and save over $900! CIRI has reserved rooms at the Halifax Marriott Harbourfront Hotel at a discounted rate of $225 per night (plus applicable fees and taxes). This rate is available until May 7th or based on availability. Click here to reserve your room at the Conference hotel. All cancellations must be received in writing. All cancellations are subject to a $150.00 administration fee. Cancellations received after May 9, 2019 are non-refundable. Substitutions are accepted and subject to a $75.00 Transfer fee as well as any applicable fee adjustments (member to non-member transfer). All substitutions must be received in writing. Delegate registration fees include breakfasts, coffee breaks, luncheons, a welcome reception on Sunday evening and a reception and dinner on Monday evening. By registering for this CIRI event, you agree to comply with CIRI's Code of Conduct. Please select this program item if you plan on attending the Sunday reception. Join us as we kick-off the Conference and welcome you to Halifax! Light hors d'oeuvres and cocktails will be served. Attendees are welcome to purchase a ticket for their guest to attend. Please select this program item if you plan on attending the Monday lunch. Sponsored by West Corporation. ETFs: Challenge, Opportunity or Both? Please select this program item if you plan on attending the Monday reception. Join us for cocktails with our exhibitors before heading to Monday night's main event! Attendees are welcome to purchase a ticket for their guest to attend. Please select this program item if you plan on attending the Monday dinner. An informal dinner and cocktails will be served. Additional details will be available soon. Attendees are welcome to purchase a ticket for their guest to attend. Will you be the lucky winner? Find out during the prize draw! Please select this program item if you plan on attending the Tuesday lunch and closing session of the 2019 Annual Conference.